Do you know the typical toy that children play with when they pretend to be a doctor or nurse? These toys are based on the real life medical device called the stethoscope. Composed of a small disc-shaped resonator that is placed against the chest, tubes where the sound travels through, and an ear piece, a stethoscope is used to listen to the sounds made by different organs such as the heart, lungs, intestines, and others. 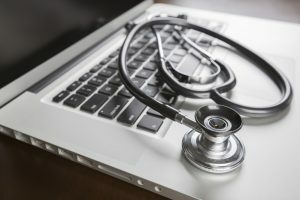 This article discusses stethoscope use during history and in the present. In 1829, stethoscopes were flexible binaural instruments, but they were not clearly defined. In 1840, Golding Bird clearly described the stethoscope he used in a published academic paper. His had a flexible tube and a single ear piece. Also in his paper, he noted that an earlier design, which he described more as a utility, existed, and defining it as snake ear trumpet. 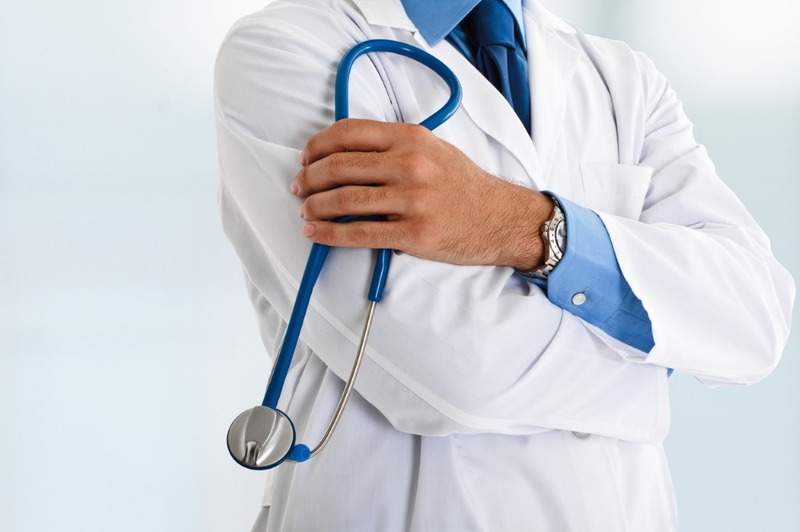 Today, the stethoscope is one of the symbols of medical profession around the world. In fact, stethoscopes had the highest positive effect on the perceived trustworthiness of health professionals seen with them. 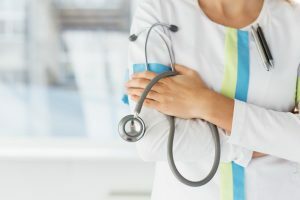 Certain medical devices are being invented today to take the stethoscope’s lace, but many health practitioners still agree that stethoscope is not dead and is still valuable for listening to the lungs, chest, and other body parts where initial diagnosis is necessary. Auscultation is the medical term used to describe listening to the sounds of the body. 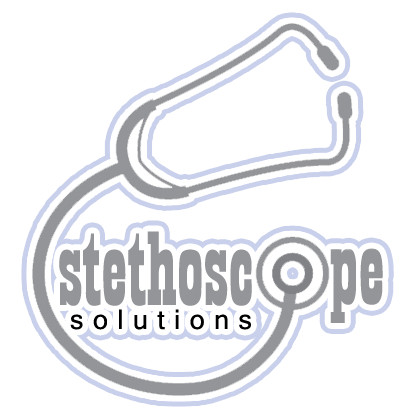 A stethoscope is the medical device commonly used to perform auscultation. Nurses, doctors, and other health professionals are trained to use stethoscopes, but anyone can learn how to use one. Make sure that you have the right stethoscope and that fits well in your ears. Adjust the ear pieces by making sure that they face forward, or else you will not be able to hear anything from your stethoscope. Fit in the ear piece snugly and make sure it has a good seal to keep external noise out, allowing you to focus on the sounds you want to hear. If the earpiece doesn’t fit well, most stethoscopes come with removable ear pieces, making it easy to change it to an ear piece that fits you well. Some stethoscopes are built with ear piece that can be tilted forward for better fit. Make sure that the earpiece has enough tension on your stethoscope. It should not be too close to your head, too tight, or too loose. To tighten the earpiece’s tension, squeeze the headset closer to the earpiece. To loosen, gently pull the headset apart. Make sure that you are in a quiet place when you use the stethoscope so the body acoustics you want to hear will not be overpowered by background noise. Position your patient properly. If you want to hear the abdomen and heart, put your patient in a supine position. If you want to hear the lungs, the patient should be sitting up. Organs such as the heart, lungs, and bowels may sound differently depending on the patient’s position. Use the diaphragm or the bell depending on the sound you want to hear. The bell, or the round side of the drum, is used to hear low-pitched sounds; the diaphragm, or the flat side, is better for hearing medium and high-pitched sounds. Stethoscopes are pressed against the bare skin to avoid the rustling sounds of fabric. Keep the stethoscope still if you choose to diagnose the patient in clothes, or the patient has chest hair. Listen to the heart, lungs, blood pressure, or abdominal sounds. You will need to listen carefully to these respective sounds to get accurate results. These are just a few basic ways to use a stethoscope. To learn more about stethoscope use, ask a health professional or read further information.